As a mother, we worry. We worry about bumps and bruises, we worry about what they eat, when they sleep, how they sleep, we even worry about the people looking after them. I suppose you could say, worrying is really just part of the job description. But one thing that no parent should have to worry about is the safety of what their child is breathing, ensuring that you select the safest crib made out of non-toxic materials aswell as a natural and organic crib mattress whilst your baby sleeps less than two feet away from you. But the truth is if you are not worrying about it yet, you should be. Because – your child’s safety is at risk. Now, you can sit there and call me paranoid, but there is basis to why I am writing about why I believe organic crib mattresses are what you need to buy for your baby. As I have mentioned on the this site before, one of my babies passed away from SIDS, hence why I feel this way. I often find myself lecturing my friends and colleagues about baby safety until I realize, ‘Geez, Heather, not everyone is concerned about buying a non-toxic organic crib mattress’. That’s fine, I can accept your decision, but I just can’t help that through my own personal experience of losing my own child, I spent sleepless nights in a dark room with the only white light shining from my computer screen showing ‘Google, Type to Search’, searching for ways for me to ensure babies are sleeping safely and with safe baby products, hence why I am now writing about why you should buy an organic crib mattress over a ordinary crib mattress. It has lead me here today with a ton of knowledge on toxic crib mattress chemicals which I never thought I could pronounce properly and now I can say them from the top of my head without thinking. Looking into buying a non-toxic, natural and organic cot or crib mattresses is intriguing and even if you don’t have the money to buy an organic mattress, be informed and research what you are buying and at least, buy the best crib mattress your money can buy. Hopefully, I can introduce you to some information for you to take into account to buy the safest crib mattress for your little bundle of joy. Children, especially newborns can sleep for up to ten to fourteen hours a day, which means that every day for ten to fourteen hours they are breathing in any fumes your crib, cot or crib mattress is letting off. 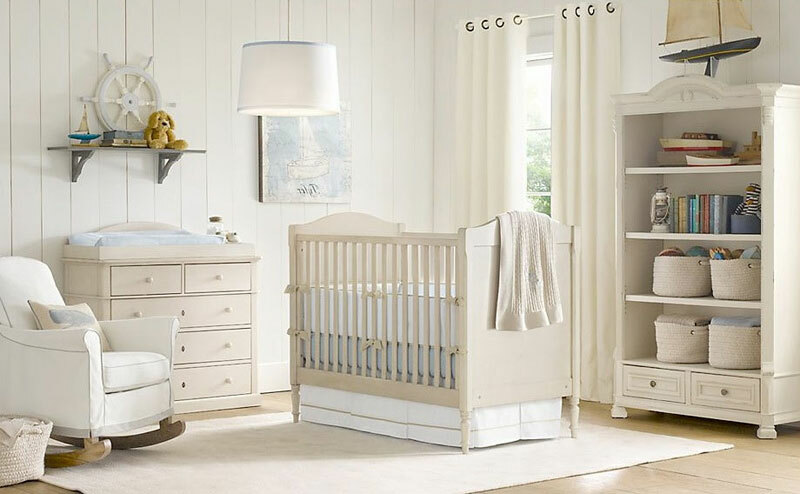 Generally, it’s easier to air out a crib to avoid fumes, but infant crib mattresses are quite different, most of the time you don’t even understand how many chemical components your child’s cot mattress has! While most mattresses contain PVC, and Polyurethane foam, as long as you are conscious enough about what you are buying these specific toxins are easy to avoid, the difficulty arises in the more unavoidable ones. Currently, all standard baby crib mattresses, are required by law to be fire-resistant, which sounds like a great way to keep your baby safe from harm’s way. 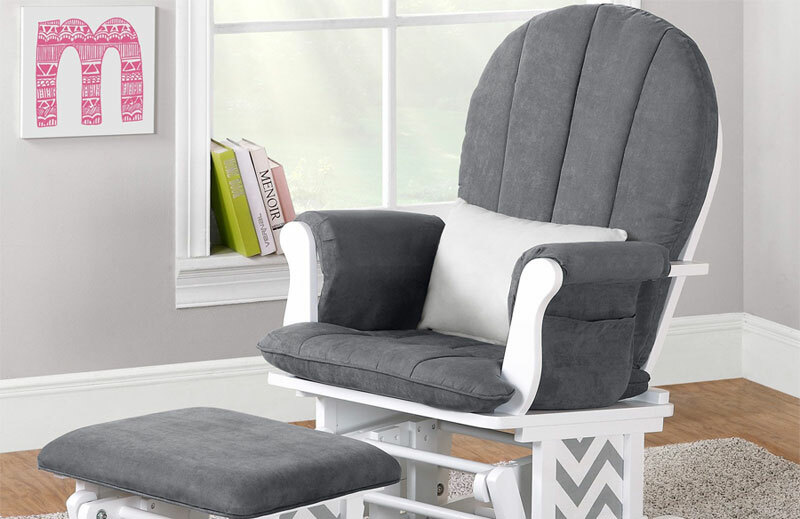 Until of course you realize that in order to be manufactured to those standards baby mattresses now contain chemicals that are letting off fumes that your child is breathing in and absorbing through their very skin. Even boric acid which is one of the safer methods of flame-retarding a crib mattress, is used a principal component in roach killers! Are you really alright with letting your child breathe in poison for over half the day, every day, as they grow up? A lot of us may shrug off concerns like these, on the basis that Federal Standard checks would prevent any actual harm. But think of this – studies show that four of the most commonly used chemicals in flame retardation, the flame retardants we found include the following: Firemaster 550, TCPP, TDCPP (chlorinated Tris) and Butylated Triphenyl Phosphate. Each of these chemicals has side-effects that will give you nightmares. The Firemaster 550, for example isn’t even one chemical, it’s a toxic cocktail of five chemicals, which have been linked to obesity and hormone disruption. TCPP which is basically Tris (1-chloro-2-propyl) phosphate, is has been showing not only abnormal menstrual cycles in laboratory tests but even genetic damage. TDCPP (chlorinated Tris) has been actually identified as a cancer causing chemical by the U.S. National Research Council in addition to its already prevalent tendency to affect changes in hormone levels and genetic damage. And Butylated Triphenyl Phosphate? The U.S. Environmental Protection Agency – has quite succinctly summarized all the toxin reports on this particular chemical to one soul shaking fact – decreased fertility. The mattress you are making your child sleep on could possibly be the reason why they can’t have kids when they grow up. Now, Flame-retardation is required as a Federal criterion in all children’s and infant mattresses in recent days, unless you have a doctors note in which case you would have to go find someone willing to make you a baby mattress without the flame retardation layer, which even if you did manage to do, would not discount the already prevalent chemicals in the mattress, coming from the foam or plastic surface. 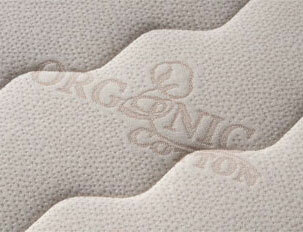 Organic mattresses are made generally of 100% cotton, wool or latex. Personally I’m not much a fan of the last one, since latex even where naturally obtained can tend to be chemically treated. 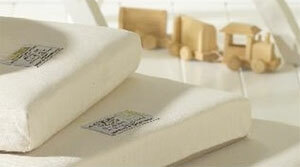 Cotton and Wool on the other hand where organically grown and selected, are great infant mattress fillers, since not only are both of these naturally fire resistant (Unlike PVC Foams which are extremely flammable and one of the main reasons flammable restrictions are required) but can also easily help avoid allergenic issues where not chemically treated. If you go for a 100% cotton mattress you are ensuring your baby is sleeping on a mattress which is made 100% of natural materials. My personal favorite, which I have myself and so does Emma is the Naturepedic No Compromise Crib Mattress which is made from 100% organic cotton and is the top rated and best selling organic, natural baby crib mattress made from 100% natural materials. I highly recommend it. Going organic is more affordable than you may be lead to believe. In short chemical treatments and chemically formulated substance use can have dangerous affects on a child, perhaps most crucially when this is in their developmental stages, which is why organic mattresses act not only as an alternative but as the only real choice a mother has.